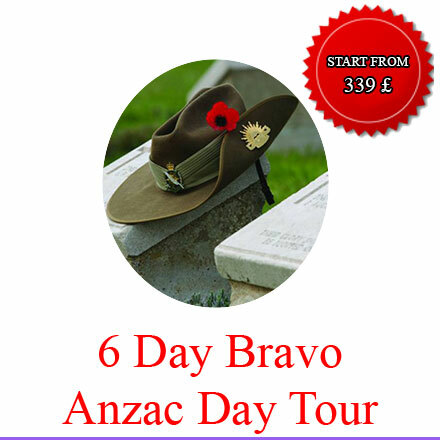 You can examine our tour itenaries and you can find your tours.. 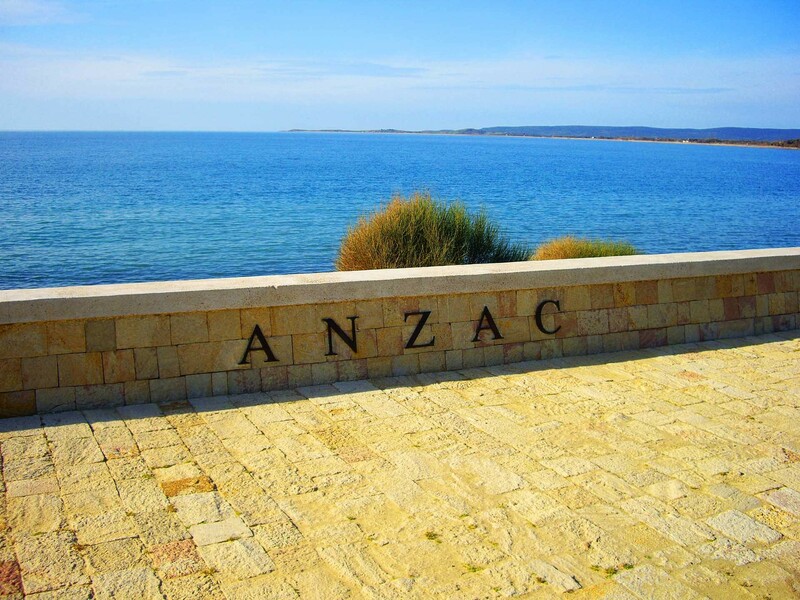 If you are looking for a travel agency for Anzac Day Tours at Gallipoli then youre in the right place! BEST PRICE GUARANTEE. BOOK YOUR TRAVEL NOW! 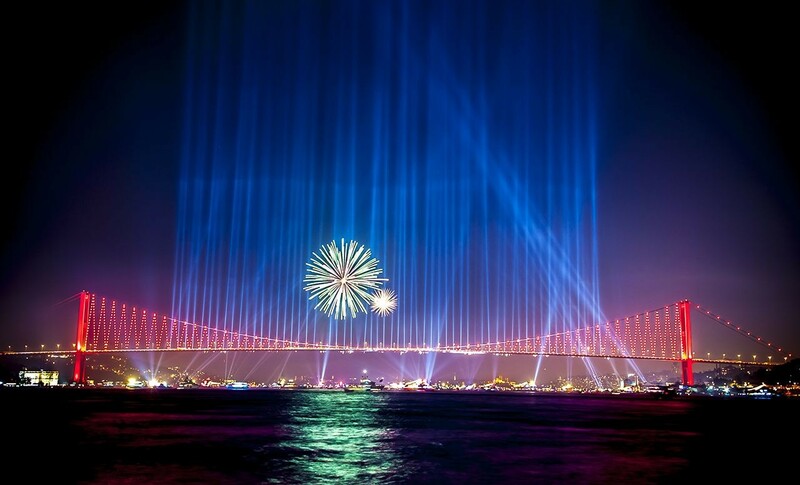 Sammys Travel are the Turkey Tour specialists! 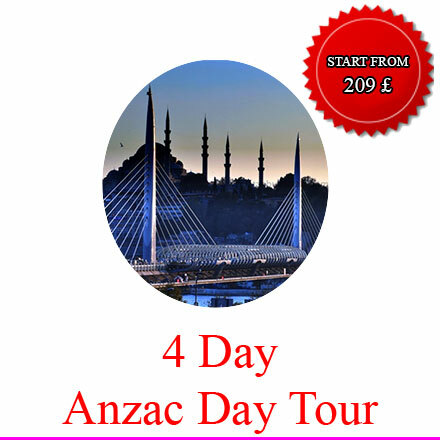 We can help you plan the perfect holiday in Turkey, whether its Anzac Day Tours, Ephesus Tours, Istanbul City Tours, A Full Turkey Tour, Hotels and Hostels, Airport Transfers or anything else you can think of. We can help! Virgin Mary House, Ephesus Ancient town, Ephesus museum, Isa Bey mosque, Temple of Artemis. 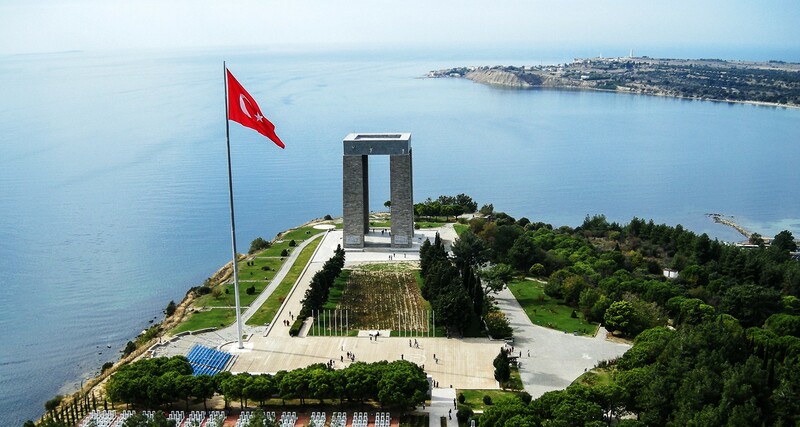 Ephesus trips from Kusadasi, Ephesus trips reviews. Ephesus trips excursions our tours are created by local and professional guides which will give the guest personal advice of their interests. 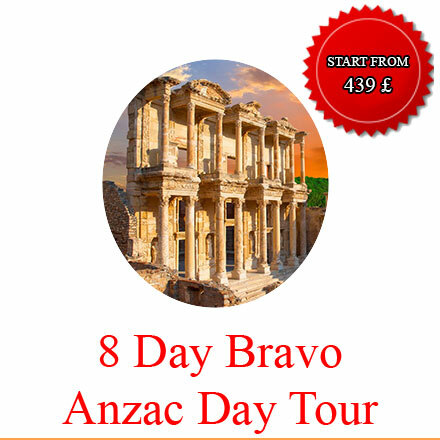 One private Ephesus Tour, Ephesus full day trips, Ephesus half day trips, Ephesus private trips, cruise ship Ephesus tours. 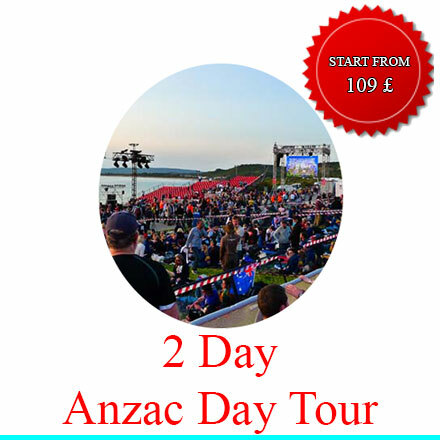 Anzac Day Tours 2021 Turkey What would you say if you have a chance to combine history and authentic village life in one private tour package? You’ll visit Ephesus and Şirince one of the oldest village of Aegean coast along side your private guide. Excellent option for those who love being in a local atmosphere. 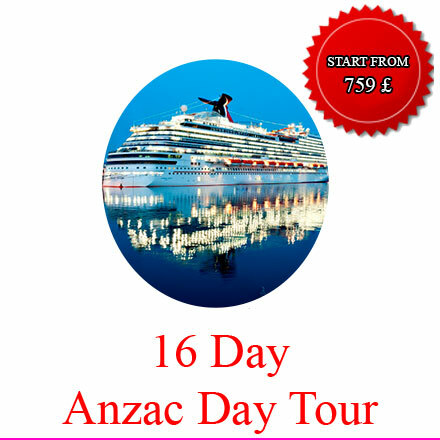 Cruise ship shore trips, Izmir Ephesus trips, Kusadasi cruise port excursions, Kusadasi Ephesus tours, Kusadasi port tours, Anzac Day Tours 2022 Turkey Imagine a private trip in Ephesus that only concentrate on history and photography. You’ll shoot the Ephesus with guidience of your all our guide skilled photographer guide. He will show you the best picture spots and help to improve your creativity during the, Kusadasi private tours Ephesus Tours Turkey, Kusadasi which is a resort city by the Aegean and twenty minutes drive to Ephesus ancient town, private Ephesus tours, shore excursions Ephesus Turkey, shore trips Ephesus, half day Ephesus tour in ten different concept!We are based within the seacoast city of Kusadasi on the West Coast of Turkey. Samyeli been helping people like you get the foremost out of their time in Turkey for over ten years. 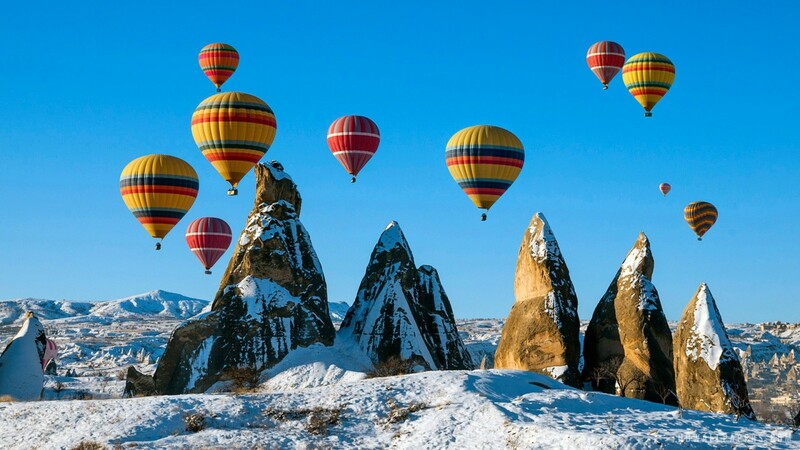 Our wide selection of tours mean that there’s something for everybody; from Istanbul to Cappadocia, Hot Air ballooning to jeep safaris, we can take you everywhere!Our teams are multilingual and qualified travel operators therefore once you select Samyeli Travel, you be sure you’re getting advice from those who are experts and who can answer your queries clearly and promptly.The guides we use for our tours are all specialists in their fields and are some of the foremost talented and knowledgeable guides in the Turkey Tour business. All of our guides are with expertise trained and really skilled.You can made online by Credit Card all our bookings by using our secure booking process. We follow up quickly with confirmation of your booking and full data regarding your booking and itinerary. You’ll be able to contact us here.Samyeli travel is dynamic compagny in the sector of tourisme and transfert in all of turkey. 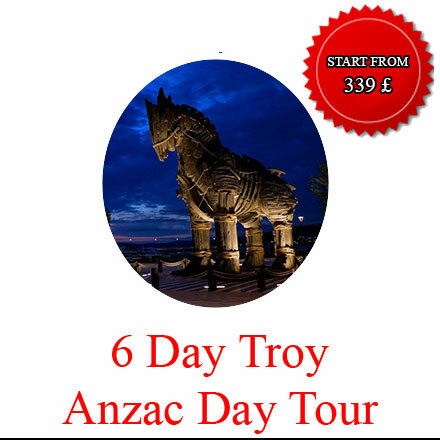 we offer best services in Ephesus tours, Istanbul tours, Kuşadasi tours, Anzac tours, also transfers with car A/C with driver speaks your language from/to aereport and port, accomodations, booking hotels and trasports ...Our clients can find on that site general information about all our services and tours. do not hesitate to contact us for more information about samyeli travel.We are looking forward to help you with all of your Travel arrangements. 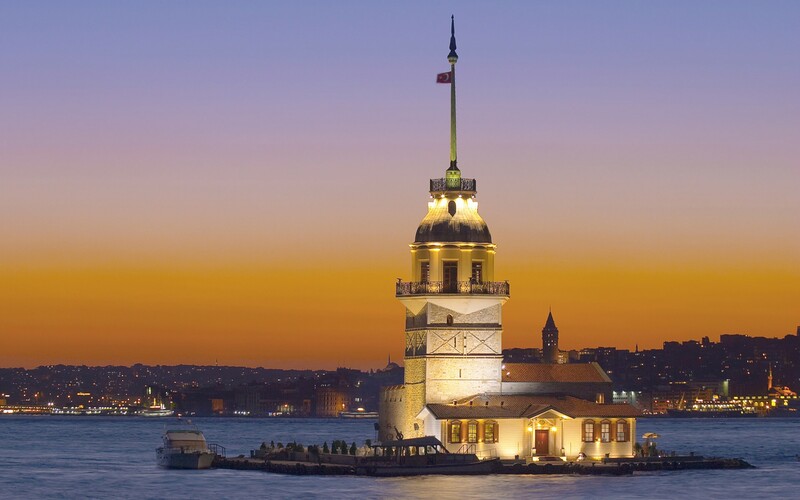 We hope to see you soon on one of our Turkey Tours! 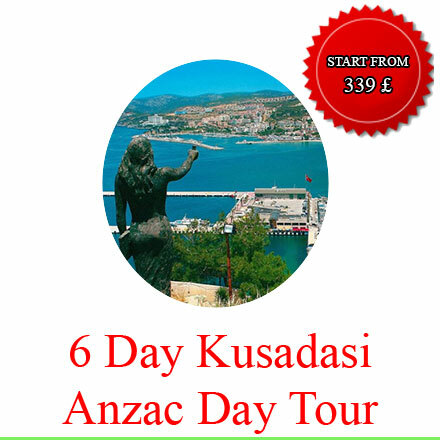 All your travel desires in Kusadasi – Turkey with Samyeli Travel. 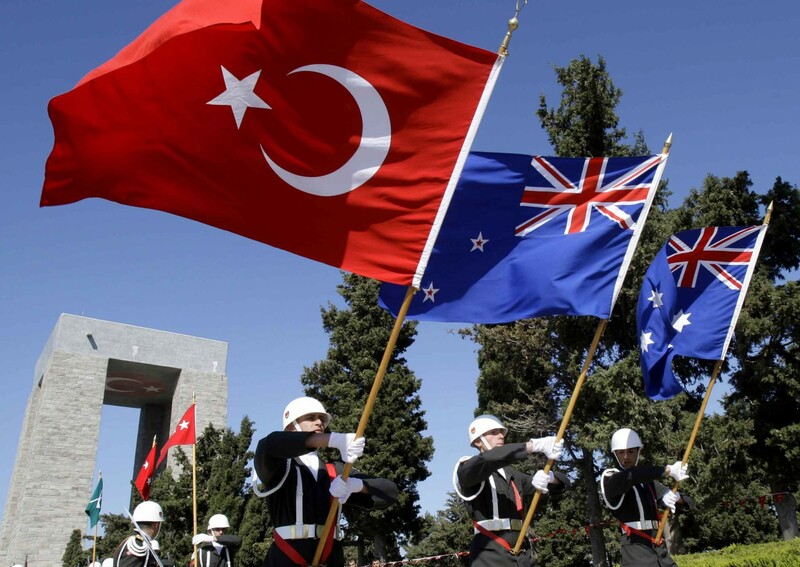 Expertise our great service these days, with Anzac Tours, Ephesus Tours, Shore Excursions in Turkey and much more. You can like us on Facebook for exclusive updates and deals! Click here! We proudly offer you Ephesus Tours the foremost unique method of visiting Ephesus Ancient town. Each of Ephesus tours kusadasi, Ephesus cruise port trips, Ephesus trips, Ephesus shore excursions, Ephesus tours from Izmir, Ephesus. Suitable for the people who are interested with ancient history and want to see all of it in one day. 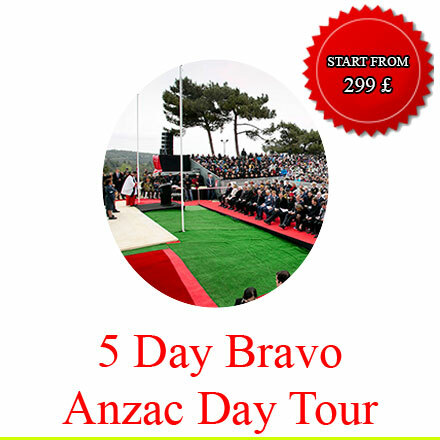 You will visit the foremost significant places in one tour. 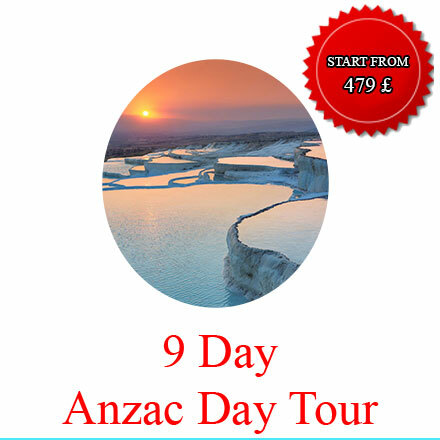 Samyeli Travel are Turkey Travel specialists who can help you plan the perfect holiday in Turkey, whether it be Anzac Day Tours, Ephesus Tours, Istanbul City Tours, Hotels and Hostels, Airport Transfers or anything else you can think of, we can help.